The incredible songstress – Maggie Rogers comes to Stage AE on Monday 30th September 2019! Bringing her tracks to the live stage this summer, Maggie is well and truly ready to give her fans a mind-blowing experience as she takes to the stage! Her charisma and approachable charm has had the world glued to her from the get go! Get ready to catch Maggie Rogers LIVE – tickets are now on sale for this unmissable concert! Maggie Rogers has become one of the biggest success stories of recent years and her name has become a household name within just a couple of years! After she showcased her song "Alaska" in her university master class, with the support of Pharrell Williams who gave her nothing but positive feedback, the success has been out of this world. Her career has exploded into the mainstream and Maggie Rogers is touring the world! 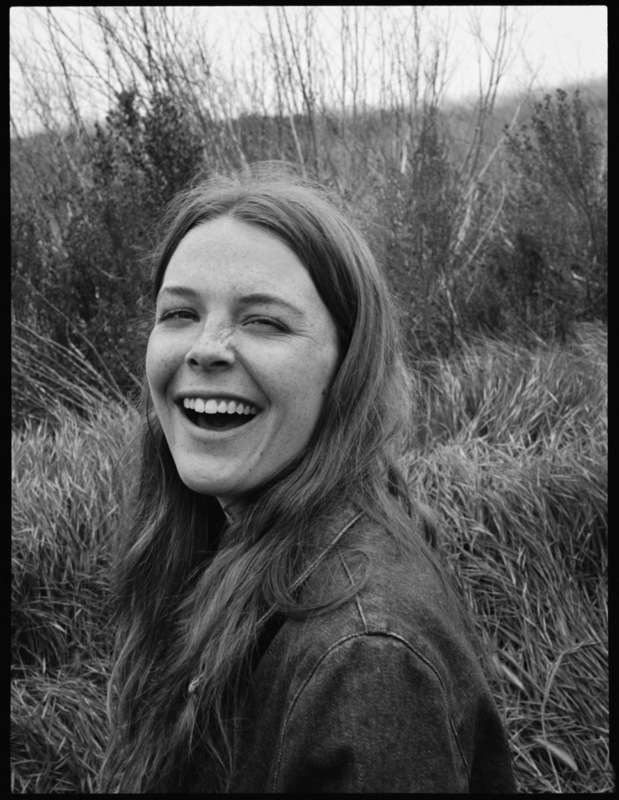 Growing up in Easton, Maryland, Maggie Rogers had plenty of inspiring nature around her, helping to form her ability to song-write. Her surrounding merged with her influences such as the soulful Erykah Badu and Lauryn Hill, along with folk music and rock n roll artists such as; Patti Smith, she created a unique kind of sound and Maggie started to play piano, guitar, banjo and sing. During her college years, she studied music and realised quickly this is what she was born to do. With her passion ever growing she spent her summer entering into the Berklee College of Music songwriting contest, which she won – this of course confirmed everything for her and pushed her dedication even further. As she went on to create a makeshift studio, Maggie recorded her debut album "The Echo" which showcased her folk influences and raw abilities. With a move to NYC to study, she continued on the path of making Folk music, but within a short period of time, Maggie Rogers realised that the possibilities with making music were endless and she combined her love of Electronic Dance music with her folk background to form the style that we all love and adore her for today. Her 2016 hit, "Alaska" pushed her into the limelight, both online with her viral video with Pharrell Williams and within the charts! Maggie Rogers has continued to keep on producing incredible music that her fans just can't get enough of! With her EP – Now That the Light Is Fading, released in 2017 and single releases such as; "Fallingwater", "Give a Little", and "Light On," she paved way for her next studio release. This year Rogers is back with a brand new record, Heard It In a Past Life. And there's no sign of her success slowing down as she has already performed on The Tonight Show Starring Jimmy Fallon on February and Saturday Night Live debut on November 3, 2018. Along with countless live shows at some of the biggest amphitheater venues in the world! 2019 brings her brand new album and with it a groundbreaking North America tour – don't miss out!